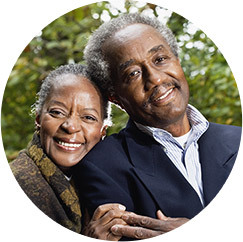 FirstLight Home Care provides a variety of personal care services to assist with the activities of daily living—giving you additional peace of mind and your family member the dignity and comfort he or she deserves. Our FirstLight Home Care caregivers are trained and experienced in assisting with urinary and bowel care. We understand the role that toileting care can play in a client’s comfort, self-esteem, and social life. 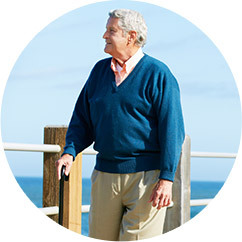 Some of our clients may have physical and emotional challenges in the ability to perform basic functions. 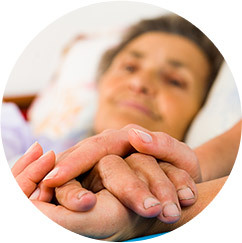 Our personal care services provide exceptional sensitivity, care, and safety for clients with these challenges.